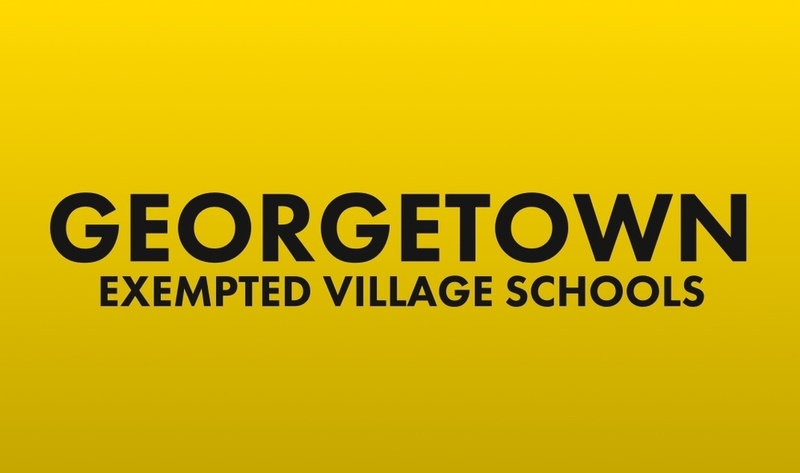 Notice is hereby given that the Georgetown Exempted Village School District Board of Education has scheduled a Special Board of Education meeting to be held at the Administration Office, 1043 Mt. Orab Pike, on Friday, November 2nd, 2018, beginning at 7:00 a.m. The purpose of this meeting is to review the baseball/softball complex renovations project.